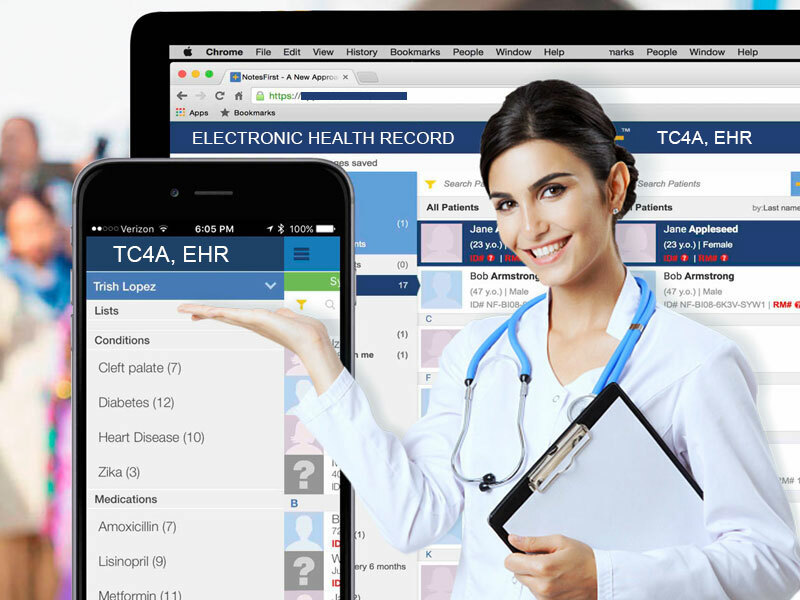 Tech Care for All serves healthcare providers with an easy-to-use, fully mobile Electronic Health Record (EHR) that works offline, has integrated analytics, and guides care with alerts. 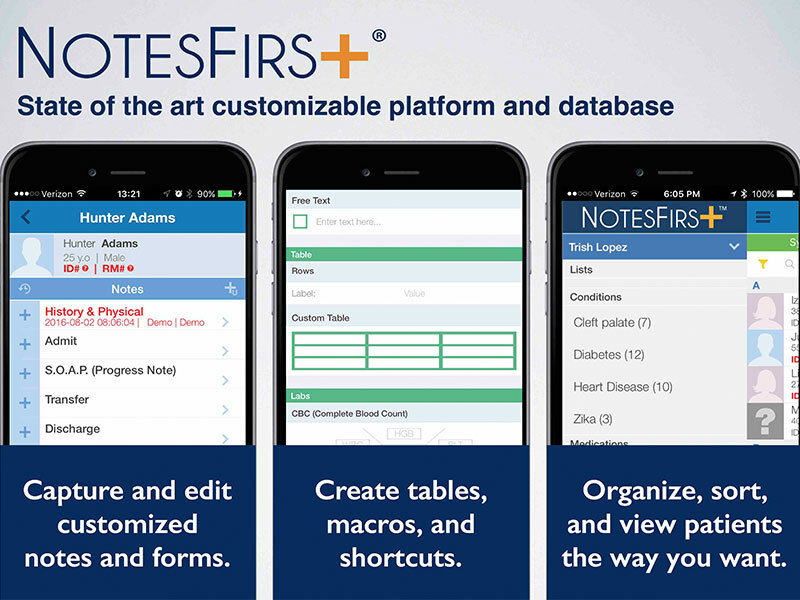 NotesFirst© is a fully mobile, native EHR application that enables health care providers to capture key data at the point of care. With a simple, intuitive “mobile-first” design, it works on any device with zero infrastructure. The platform works offline in Airplane mode – no internet, no cellular, no problem! NotesFirst© captures basic physiological and clinical parameters to enable a virtual consultation. The technology has been clinically validated at reputable medical institutions and shown to improve accuracy and quality of medical data. Providers and Physicians : Collect key patient data quickly and track workflow across the practice. Medical Institutions and Hospitals : Cost-effectively expand services to large populations via community healthcare workers to facilitate a consultation with a physician. Industry : Collect key demographic, epidemiologic and clinical data to support research.